as well as learning how to shade the hair. Remember that when you are drawing hair, and if you are trying to learn how to draw realistic hair, you need to always start with the underlying structure of the skull. This will give you a base to work on top of so that you can then begin to add the hair. Check out this blog post for a simple way to learn How to Draw a Skull. 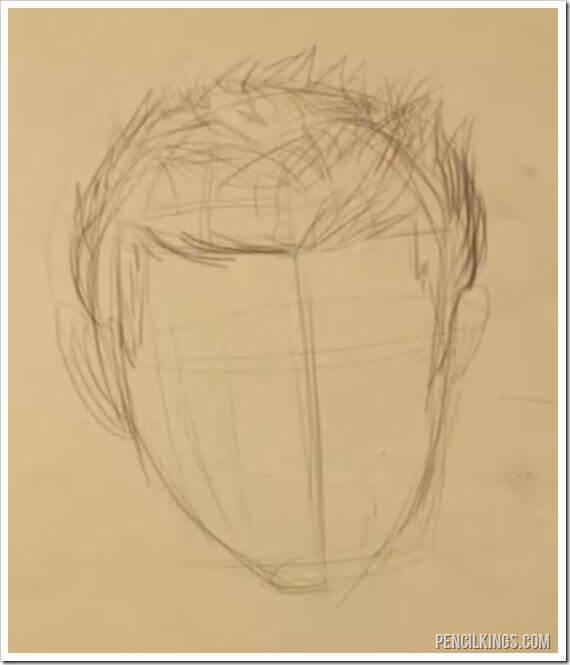 If you skip this step, and just draw the face, and immediately jump into drawing the hair, you run the risk of accidentally chopping part of skull off by drawing hair that is too small to naturally fit on top of the form of the skull. 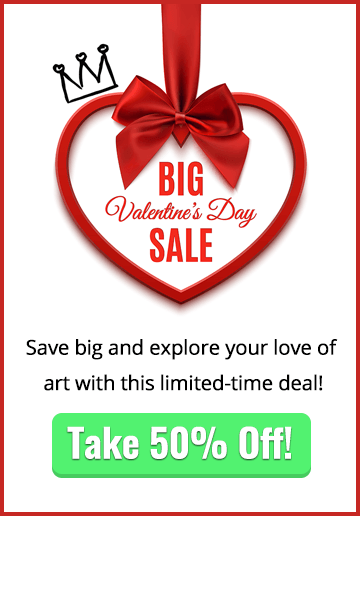 This is especially important when drawing a face from the front view because it’s easy to forget about the three dimensional curve as the front parts of the face start to wrap around the sides of the head. Another part that needs to be considered is the forehead as it curves backward and continues up towards the top of the skull. While you start drawing in the hair keep in mind that the angle of the forehead is quickly changing as it moves towards the top of the skull. To show that in the hair you will need a way to indicate which parts of the hair are closer to the front, and which parts are receding towards the back. 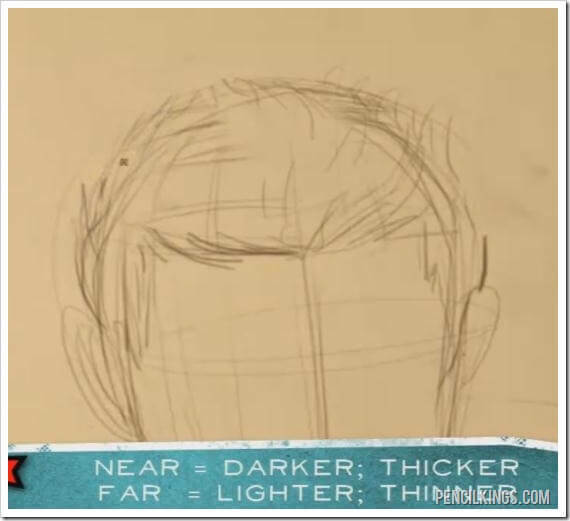 To achieve this look, you can use darker line work towards the front of your hair drawing, and use lighter strokes towards the back. In the above example, this messy, gelled look doesn’t have much flow to it at all. 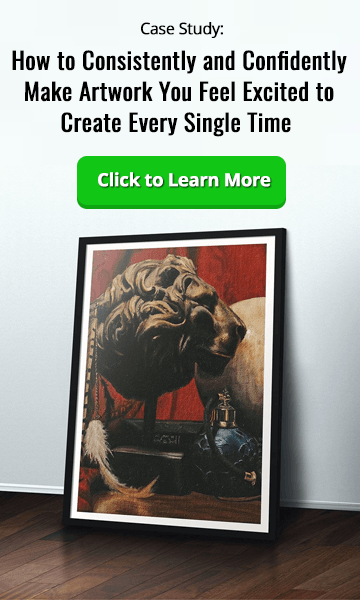 This particular style doesn’t depend on the curves of the skull to determine its shape. However, often when you are drawing females or characters with long hair, flow will come into play as in the following example. This image shows hair that is flowing out of one point right in the middle of the top of the head. 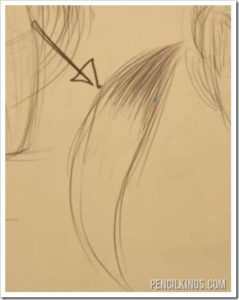 Take note here of how the hair begins at that central point, and then follows the curve of the skull along the top, and then downward along the front and sides of the face. Here’s another example of hair that’s flowing, but instead of all the hair beginning from one single, this style has the hair parted in the middle of the head in a line. The same rules of the hair flowing along the shape of the skull still apply. Even when you want to draw more advanced hairstyles like this image you need to keep the skull underneath in mind. 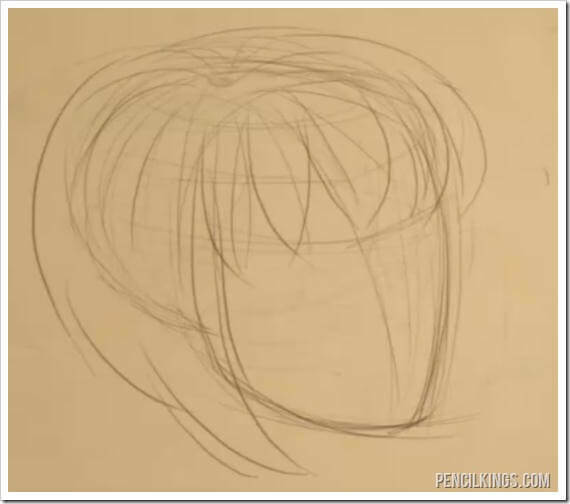 This image also shows another technique that is used when drawing hair. 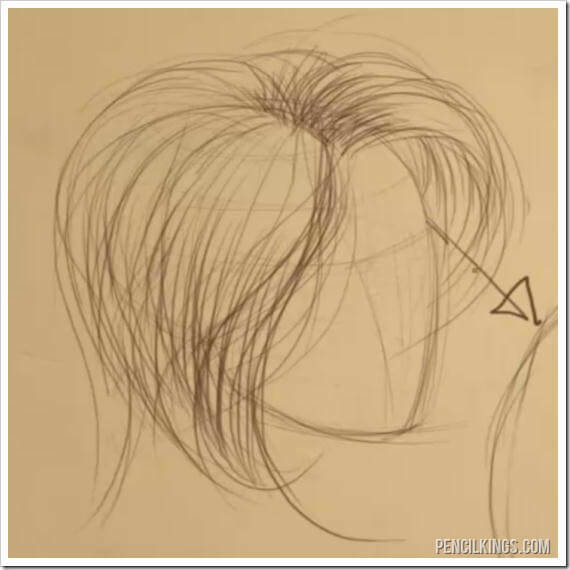 This way of how to draw hair is to think of, and draw it in sections – never as individual strands. 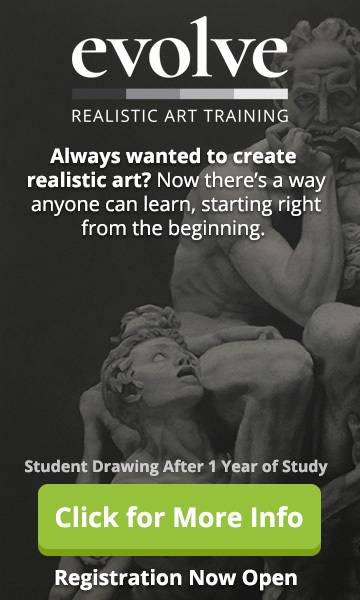 This doesn’t just apply to your drawing with the pencil and paper – the same rules hold true in real life. When you look at people that have longer hair you can see it naturally form into clumps as the person moves their head and the hair repositions itself. The arrow in this picture represents the direction of the light source. Knowing where the major source of light is coming from is the first step to shading the hair. The next step is to start drawing some strokes to indicate both the shading and the direction that the hair is flowing. 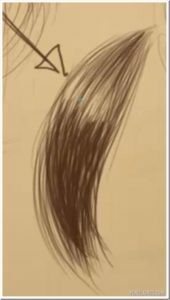 You can see this shading at the top part of this example clump of hair.Note that this shading isn’t meant to represent individual strands of hair, and you should think of these lines as shading instead of single hairs. Here you can see how the shading naturally fades off at the point where the light is hitting the hair. It’s still ok to add a few lines that cross over the highlight as this will give the hair more definition. If you are drawing someone with light colored hair, then you would want to use a lot less shading to keep the light feeling of the hair. 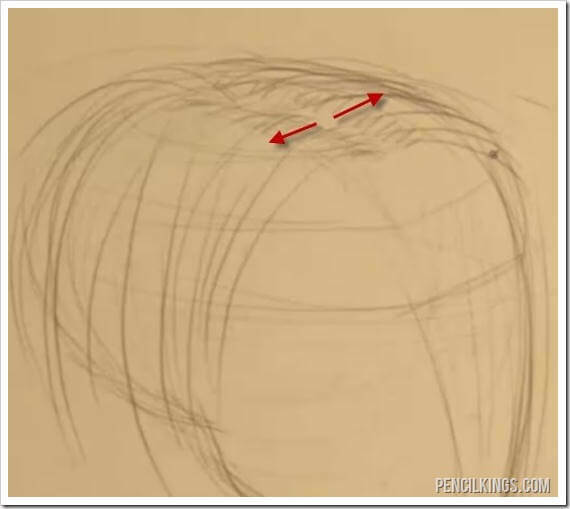 This lesson wraps up the foundations section on how to draw hair. Please leave us a comment below, and we wish you good luck with your hair drawing for all of your future characters!